Category: Uncategorized Tags: abstract, animated, business, circle, colorful, computer, Computer Graphic, Geometric Shape, glowing, Illusion, illustration, in motion, optical illusions, painting, pattern, planet, science, sign, space, Sphere, Spotted, Symbol, technology, time, universal, vector. 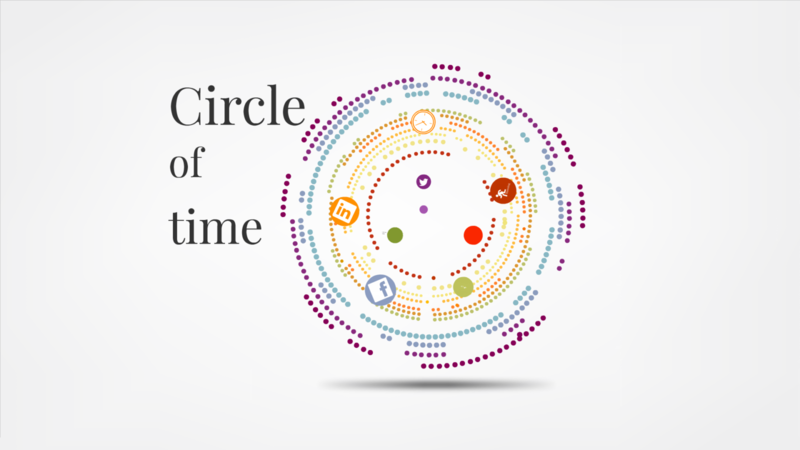 Digital circles concept Prezi Template with the name circle of time. 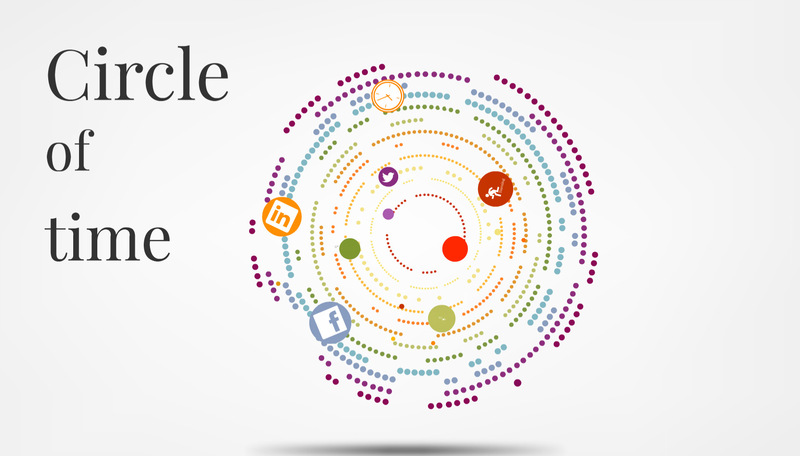 Animated & colorful circles in motion. Universal Prezi template for any kind of topic. With animated background, as long as Prezi supports animated flash files. 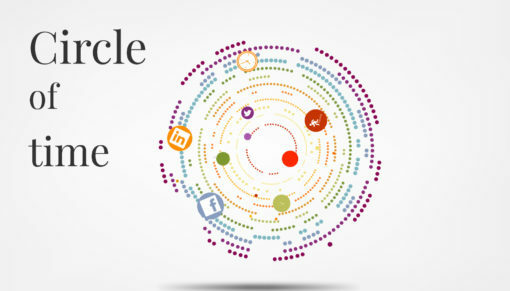 Template has lots of colorful circles designed, that they form a circle shape. That shapes are constantly moving and you get cool effect between moving from one slide to another. The Content of Presentation: People Are in motion and I am running with time.